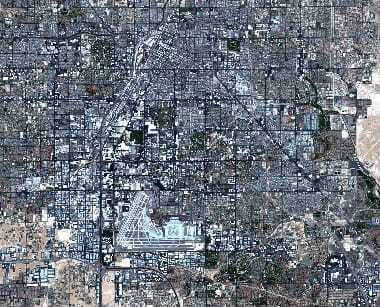 High resolution satellite imagery searches can be complex. Most of the times, in addition to considerations such as elevation angle or resolution, there are plenty of other factors when considering higher resolution satellite images, and a few of them are seasonality, accuracy, native GSD (Ground Sampling Distance), and sun angle, etc. At EOS, you can find free high resolution aerial imagery and high resolution satellite maps that can be used for a wide variety of industries, live events, or even natural disasters. Recent technological advances, faster Internet speeds worldwide and the increasing availability of high res satellite images provide the potential for far more accurate pattern analyses and land cover classifications, which could significantly enhance the quantification and detection of land cover change for conservation. 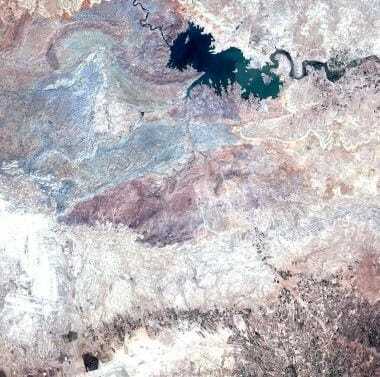 Click on any of the high definition satellite images to view their galleries in full resolution.